Barnes & Noble today introduced Nook Tablet, which the company claims is their fastest and lightest tablet with the best in HD entertainment. The new tablet comes with services like Netflix, Hulu Plus, Pandora and others, plus a collection of high-quality apps on NOOK Store. 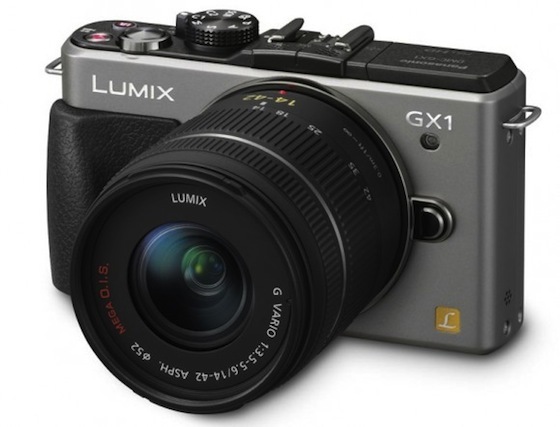 Panasonic today announced their new Micro Four Thirds camera Lumix GX1 that features 16-megapixel Live MOS sensor, maximum ISO sensitivity of 12,800, touchscreen and faster autofocus (AF) system.